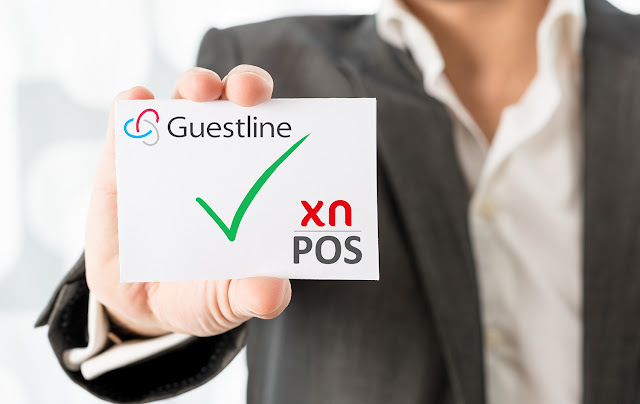 Guestline Rezlynx customers can now utilize the powerful features and functionality within the xnPOS hotel and hospitality Point of Sale system from Xn protel Systems. Global hospitality management software company Xn protel Systems today announced it has completed the API certification of xnPOS with Guestline's Rezlynx property management system. The new two-way interface connectivity and messaging means guest and billing information is communicated between the property management system and the point of sale system. The first implementation of the new interface went live in May 2018. Emmanuel Clavé, Group Product Director - Point of Sale systems, Xn protel Systems comments: "We are delighted to have successfully completed the Guestline Rezlynx API certification for xnPOS. This highlights our 'Open Systems' strategy that helps to deliver choice and flexibility to all our customers. With this new two-way interface, independent hotels and groups using Guestline's Rezlynx PMS can fully utilize the rich features and functionality provided by xnPOS. We look forward to working with Guestline on future projects." Guestline provides end-to-end property management, channel distribution and digital marketing solutions to a range of hotel groups, independent hotels, serviced apartments, management companies and pub companies. Guestline has offices in Europe and Asia, and its systems are used in 25 countries across 5 continents. xnPOS provides comprehensive functionality and scalability that meets the needs of hotel F&B, table service restaurants and hospitality foodservice operations. The product is already proven in a wide spectrum of F&B operations in some 50 countries across Asia Pacific, Europe and the Middle East. The pedigree and range of international customers endorses the system's flexibility, functionality, language capability and simplicity of use.